It’s that time of year again! As the weather begins to get warmer, there are ample opportunities to get everyone outside to participate in volunteer events. Group volunteer events both help organizations and strengthen the bond between volunteers. If you’re looking for a way to get your organization outdoors this spring for an event, try one of these tried and true opportunities. Millions of dollars are raised every year for various causes through walkathons. Big-name events like the American Cancer Society’s Relays for Life can bring in a whopping $400 million dollars in a year, according to MarketWatch. Nonprofit broadcasting organizations can create their own events to raise money and encourage volunteers to sign up friends and family. Something great about this method of fundraising is that since you already have access to the masses via your radio station, you don’t necessarily have to up the budget for advertising costs to get the word out. Chances are there are plenty of people in your professional network with things they’d be willing to part with for a good cause. Help your friends and colleagues clean out their basements and consider holding an auction or a yard sale with all proceeds benefiting your nonprofit organization. Now that it’s pleasant outside, you can hold it in a park so people can come and go as they please, allowing you to gain attention from people just walking by as well. Golf outings are a great way raise money for your nonprofit organization. 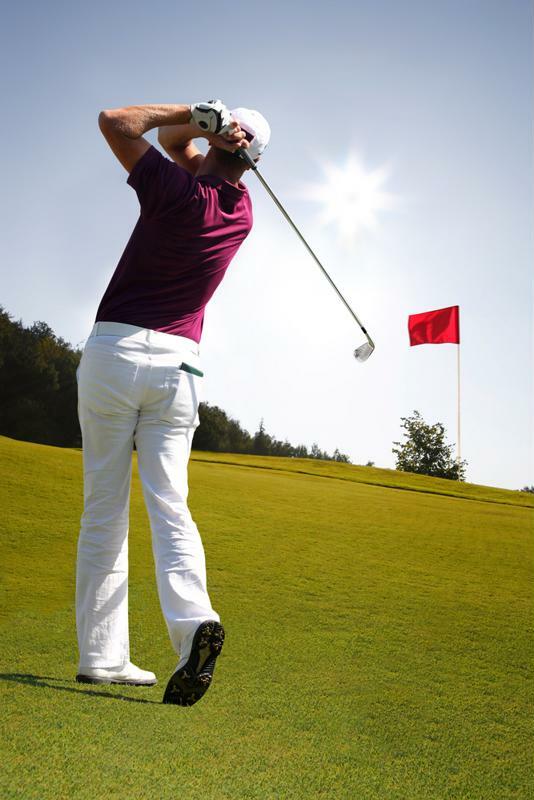 Many people have been itching to get back outside to enjoy outdoor activities such as golf. Before locking down a course for the day, gauge public interest to ensure the upfront costs of organizing a golf outing, like renting out a course and purchasing prizes and food, are worth the return that your organization will be receiving. It doesn’t just have to be members of your organization that attend, either. Consider allowing the public to join as well. A great way to raise some extra funds during any sort of outdoor event is to have a 50/50 raffle. This method of fundraising doesn’t take any extra effort or funds, and typically yields a good return. If tickets are sold for just a dollar or two, it’s very likely that most attendees will purchase one. Depending on the size of the crowd, a 50/50 raffle can gain an organization a little bit of spending money at the very least, or help them achieve that extra step to reach a fundraising goal. It’s important to keep events like this organized to ensure volunteers get credit for their volunteering and your organization keeps track of its income. This is why nonprofit fundraising software and a volunteer management system are crucial, allowing you to streamline and keep track of all the vital moving parts of your organization.